← And The Winner Of The Giveaway Is..
“For my mom, who learned me that a beautiful person is more than hair and make-up. But she always reminded me to treat my re-growth”. 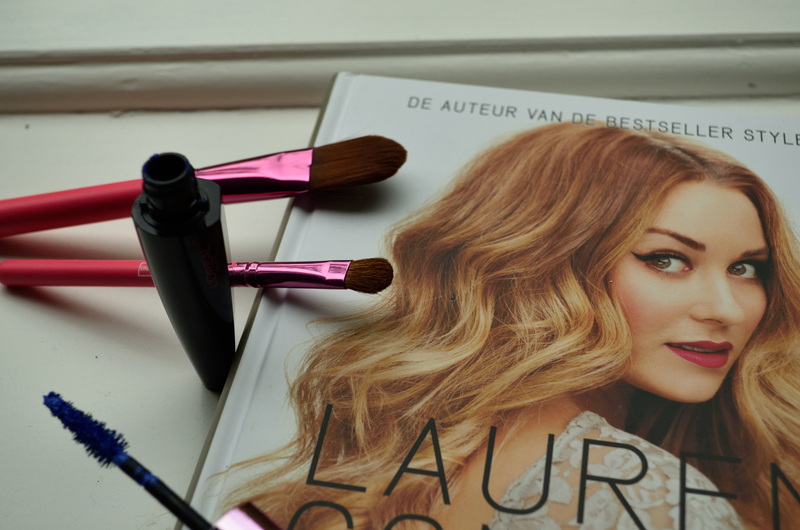 The books starts with a flashback of Lauren’s own quest for beauty. She talks about how she learned through damage and shame what looks pretty on her (the famous winged eyeliner as we know her now) and what doesn’t (the use of too much kohl pencil, bleached Orange County hair and brown lipliner). Nice appurtenance are the pictures of Lauren as a child, teenager, young adult and the beauty phases she went through towards adulthood. 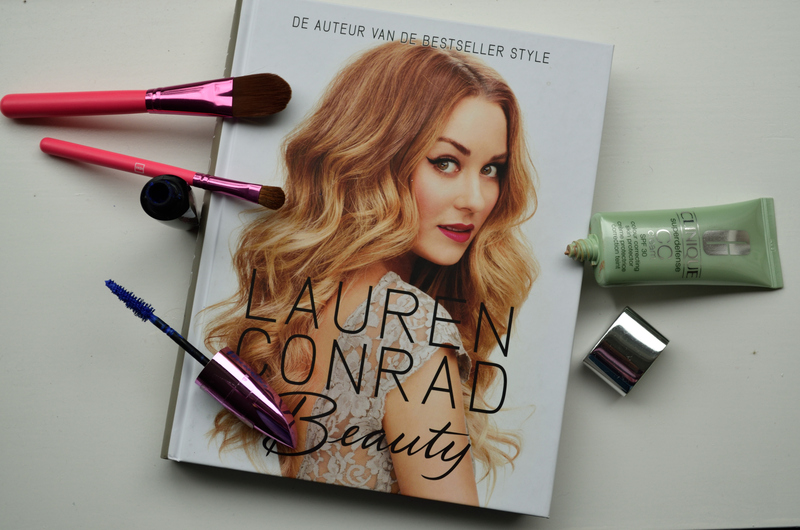 Lauren emphasizes that this guide is not the holy grail on how to find beauty or a guideline on what beauty is or how you should look like. It’s her version of events and her way of sharing the things she learned throughout the years. To reach that inner beauty Lauren scatters with well-intentioned mantra’s like give yourself a compliment each day, or embrace the things you like about yourself instead of seeing the bad things only. Maybe a bit easy, cause we heard those things a hundred times before. Besides that the tips and tricks are ok and of good use. Dealing with stress, work pressure, insomnia, working-out and abiding a healthy lifestyle, Lauren seems to know it all. The first five chapters are what called the ‘preparation’. The next seven are the ones of really good need, those are the tips and tricks on the outer beauty. Through personal anecdotes and easy step-by-step tutorials Lauren explains how to treat your nails best, how to get the perfect bun or how to apply the right amount of foundation without turning into an oempa-loempa. The nice thing about it is that the former Laguna Beach and The Hills star isn’t in every tutorial picture. To underline the differences in what beauty is, all kinds of different races are portrayed. Caucasian, Asian, Afro-American, African, White; every kind has its own beauties. In that way identifying yourself as beautiful is much easier. To come to a verdict on this guideline: it is beautifully illustrated and composed. 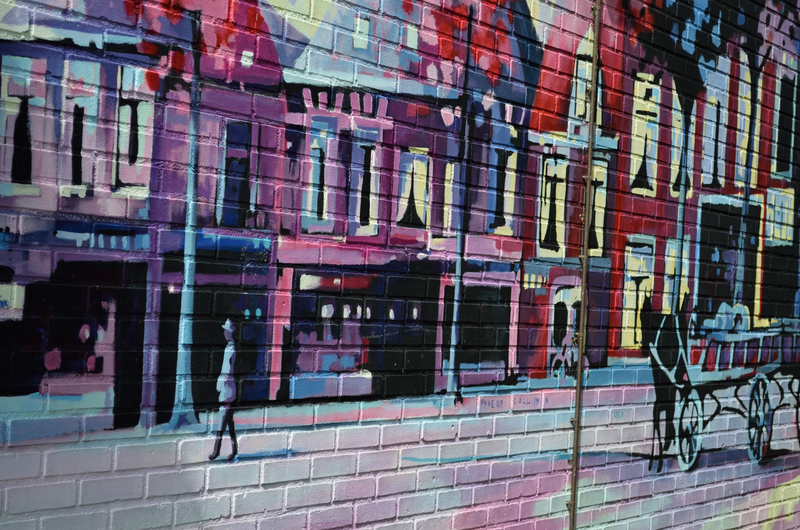 The pictures are of good quality and of the right amount and size. The lay-out is clean and serene. 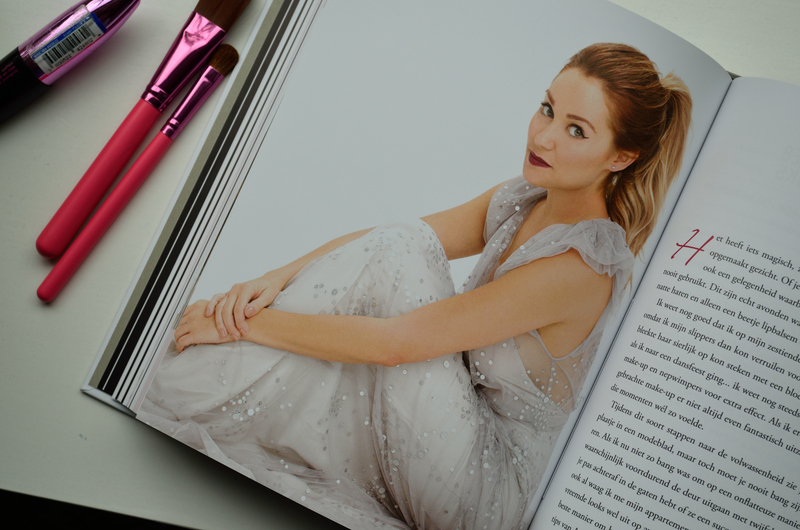 The personal anecdotes of Lauren Conrad gives this guide a bit of an extra touch. You get to know a bit more about this Orange County sweetheart. I always loved Lauren in The Hills a lot, so I like the extra information about her personal life. 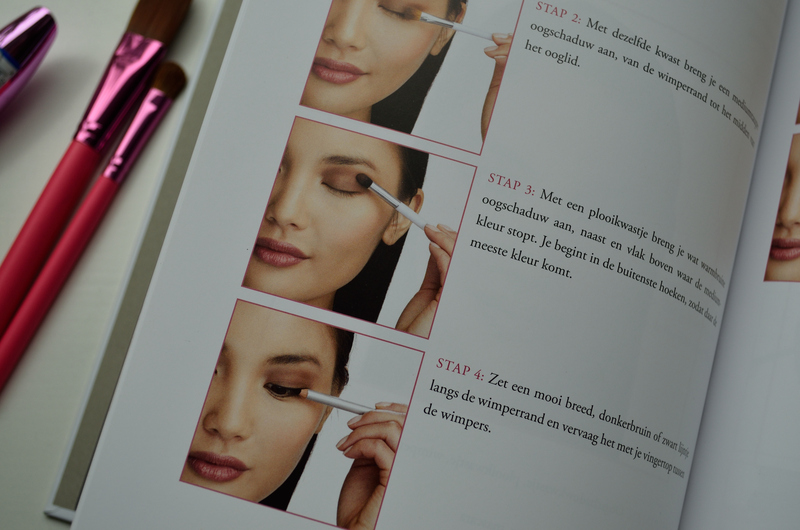 If you are a pro beautyblogger or make-up artist this book won’t be of great use to you. 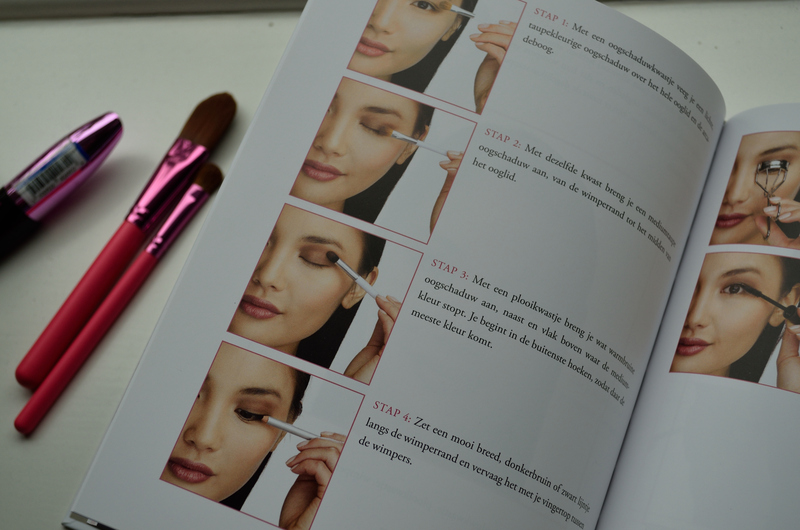 But if you are still figuring beauty out, like me, this guide comes in handy. Would you want to buy this book? If you already did, what did you think of it?